Welcome to Ft Worth Lone Star Premium Cigars! 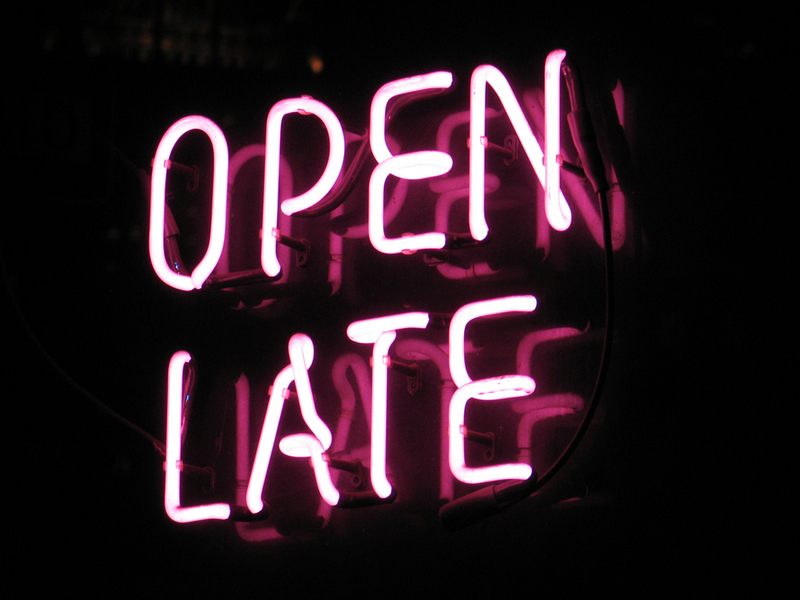 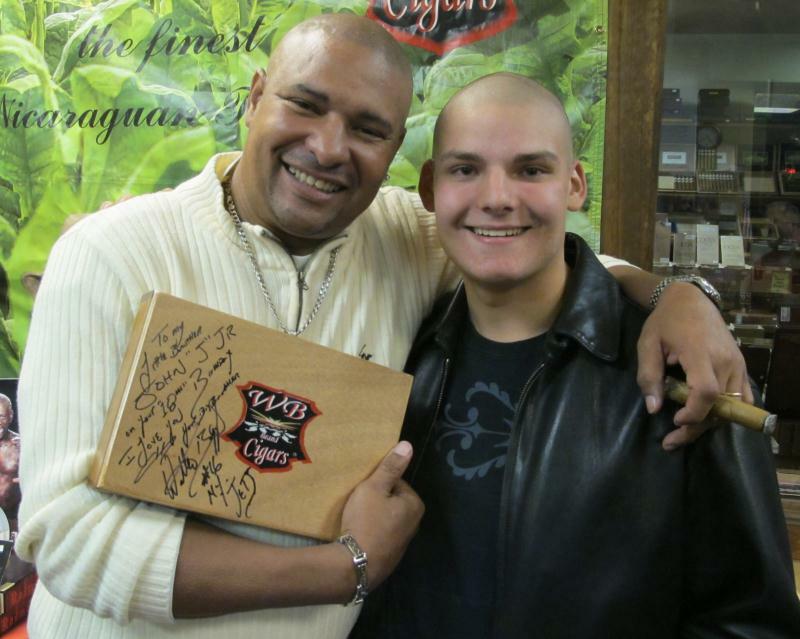 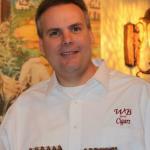 We are a small family owned cigar shop and cigar smoking lounge located in West Fort Worth on Alta Mere Drive. 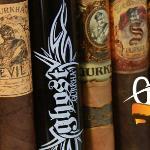 Stop by and check out our great cigar and tobacco selection. 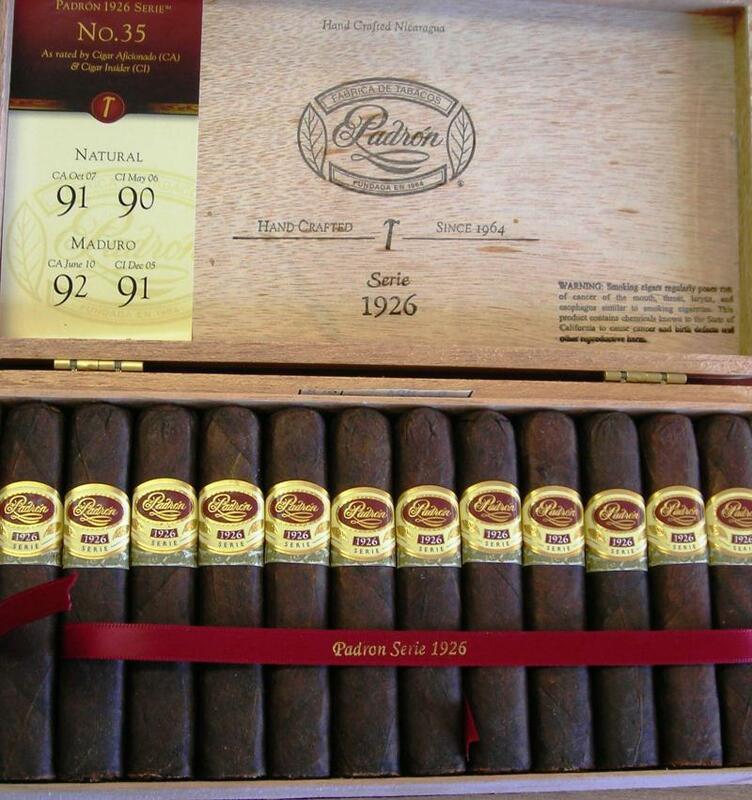 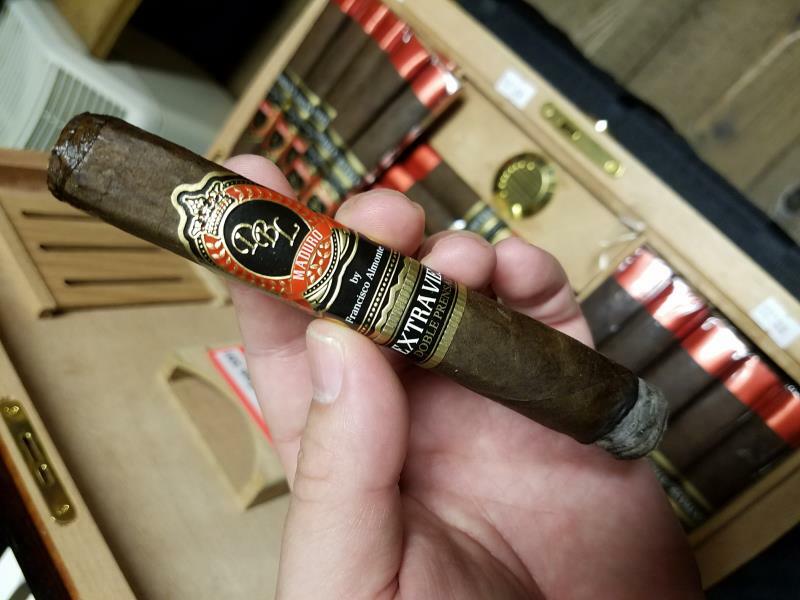 Padron, Ashton, Gurkha Cigars, Rocky Patel, Arturo Fuente, Drew Estate, Montecristo, Oliva, Tatuaje, La Flor Dominicana, Villiger Cigars, Miami Cigars, DBL by Francisco Almonte, Finks Cigars, and others. 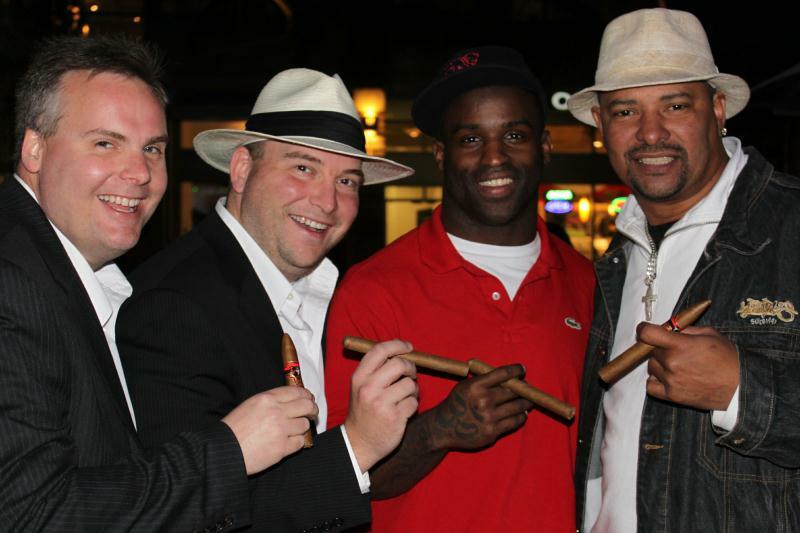 Courtney Lynn models with one of our fine cigars! 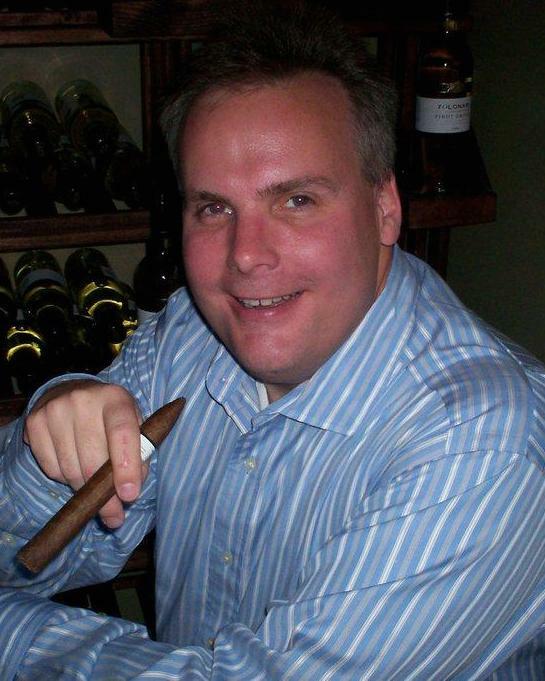 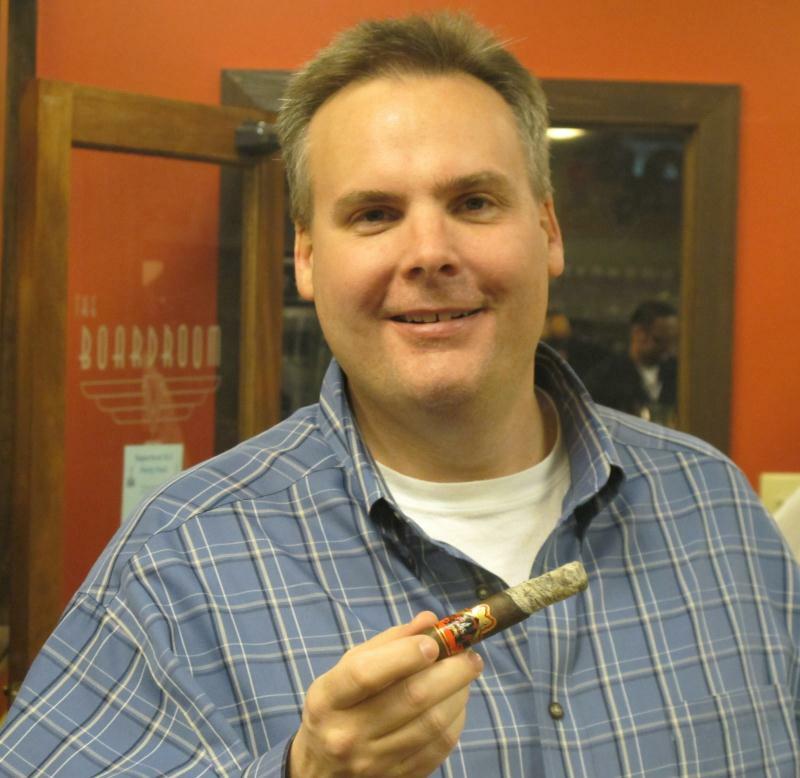 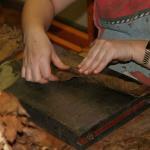 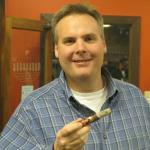 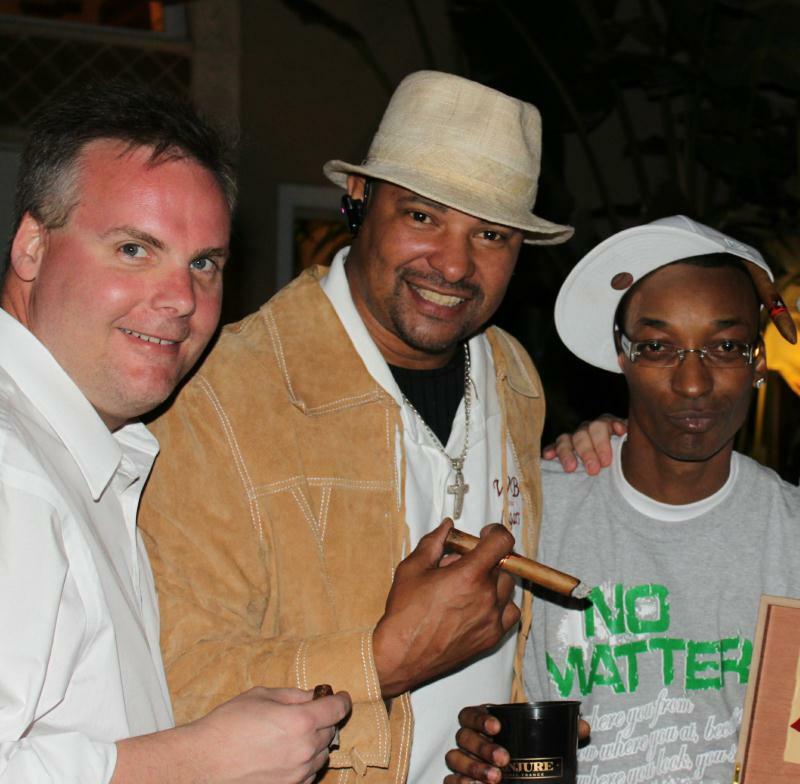 We feature a cigar every month and have cigar events regularly. 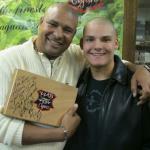 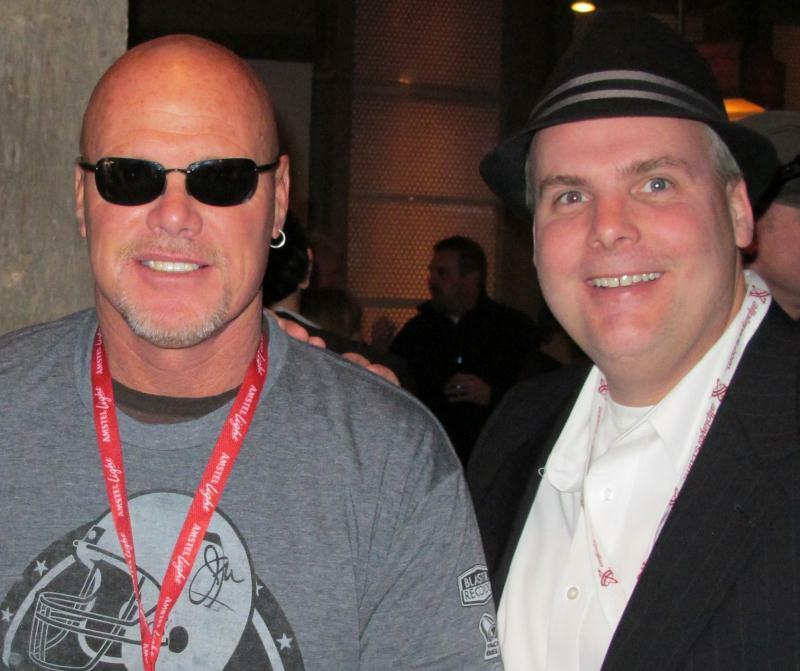 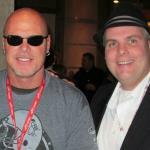 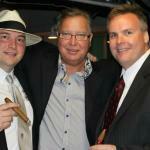 Come join the fun and burn up a great cigar! 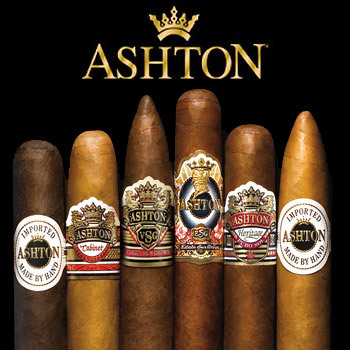 We also offer a smoking lounge for our customers with two big screen TVs, leather couches, relaxing leather chairs and non alcoholic beverages. 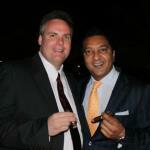 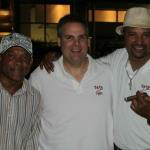 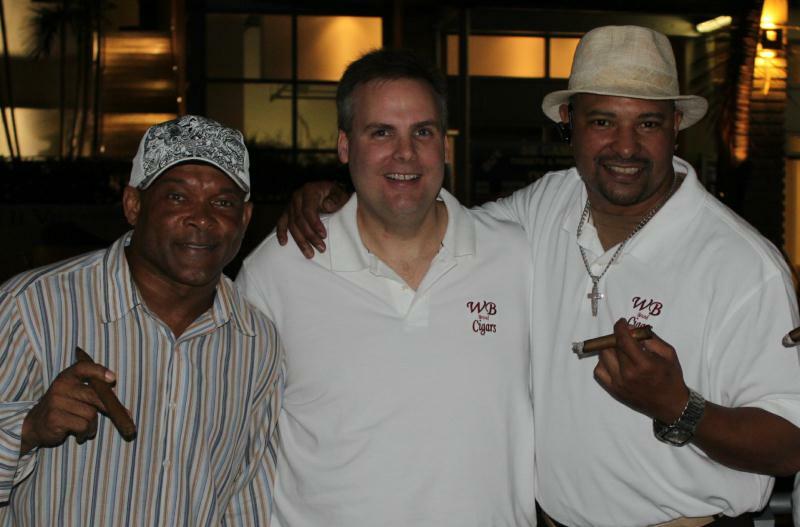 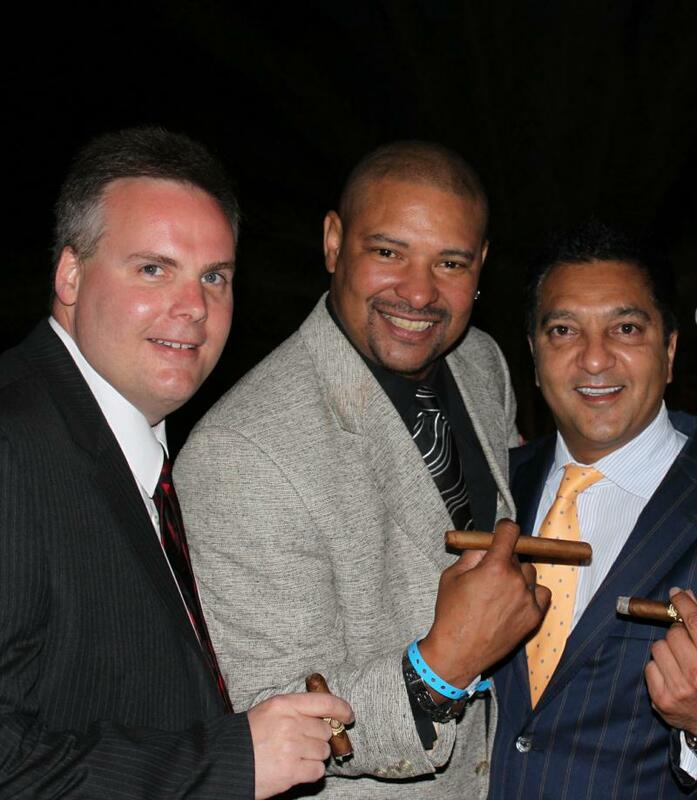 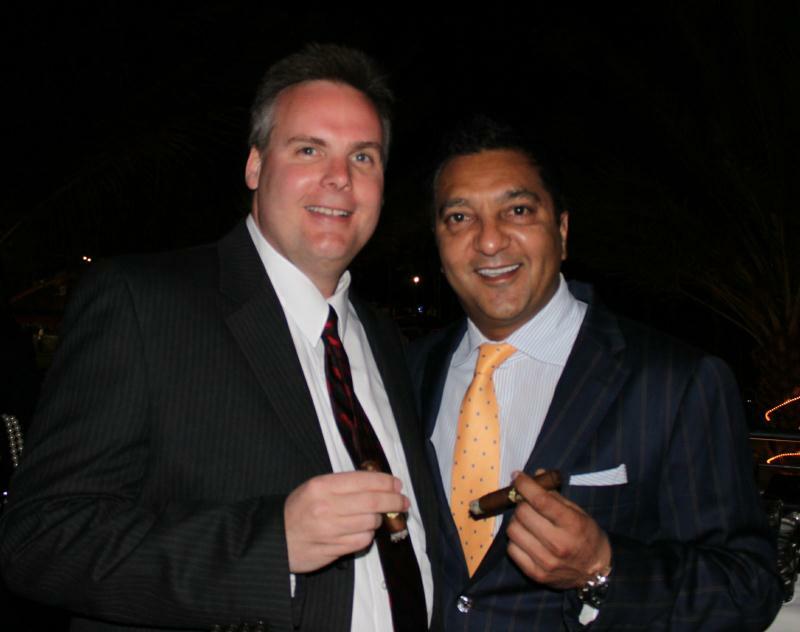 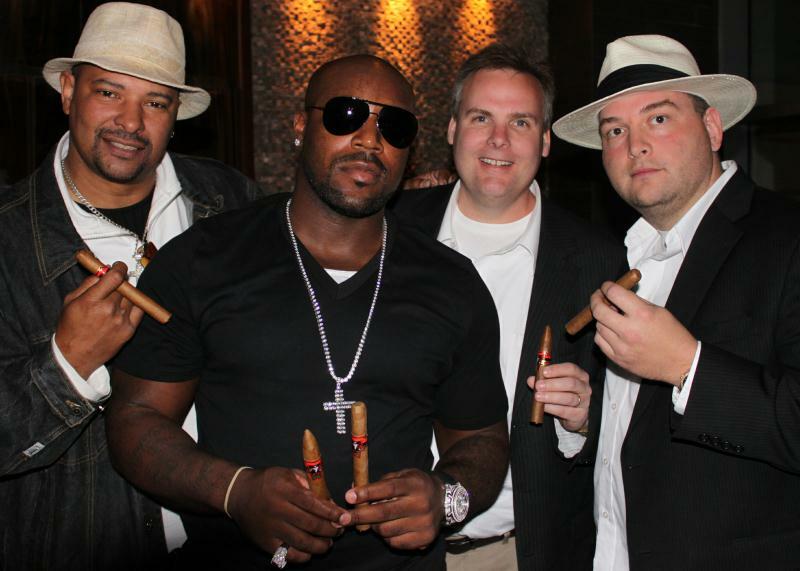 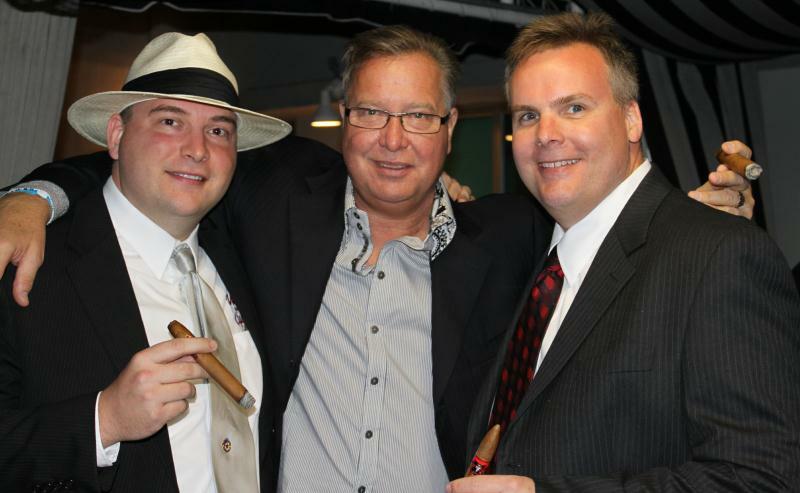 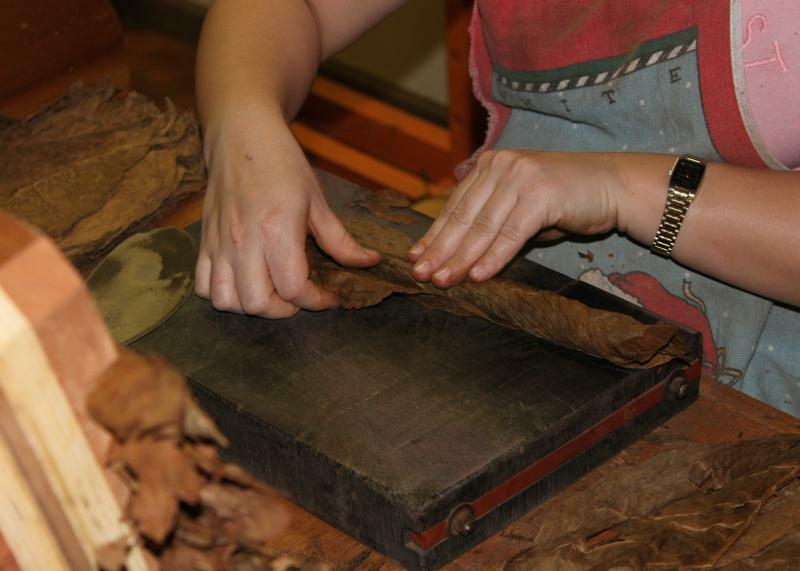 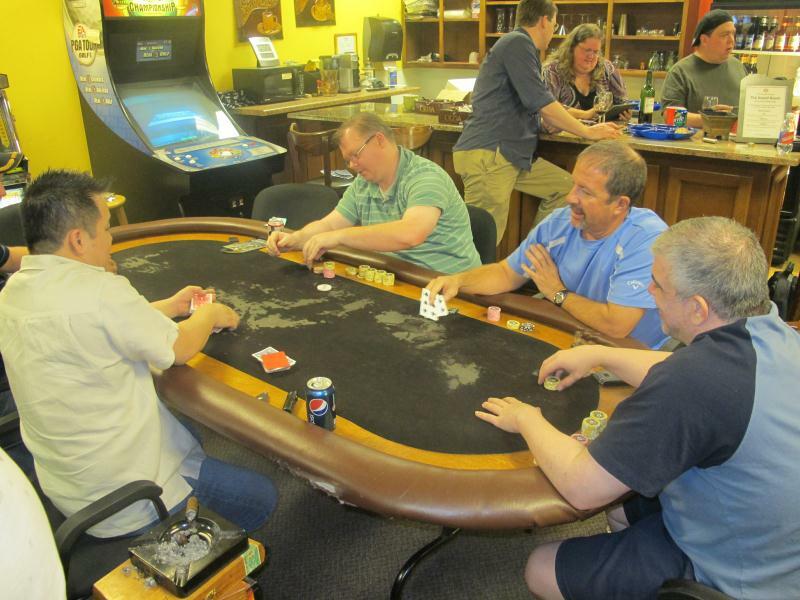 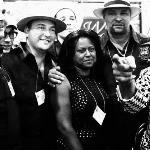 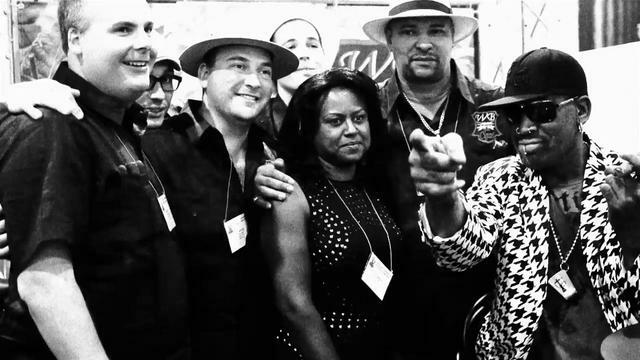 We hold regular cigar events and social events throughout the year. 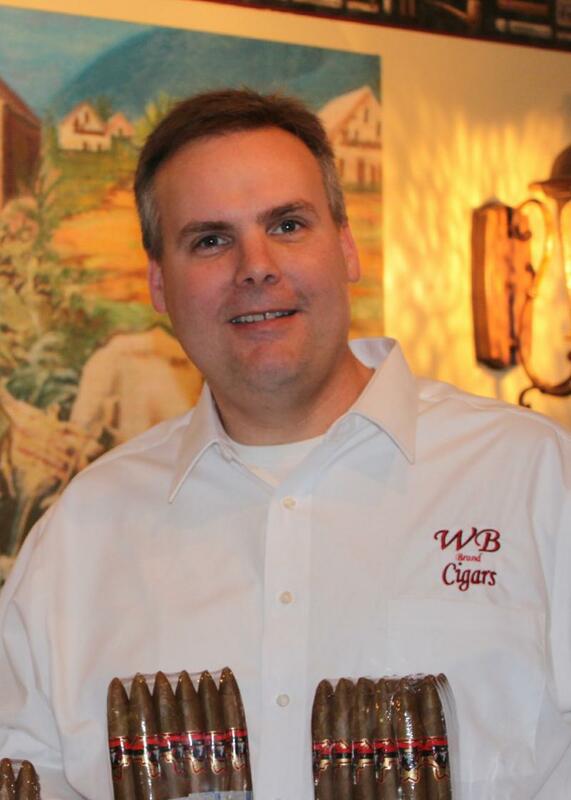 Please be sure to stop by and say hello to our experienced staff when you are on the west side of Fort Worth so we can get you paired up with a great cigar!